Lorne Segal has inspired a generation of new philanthropists through his personal generosity, leadership and extraordinary kindness. 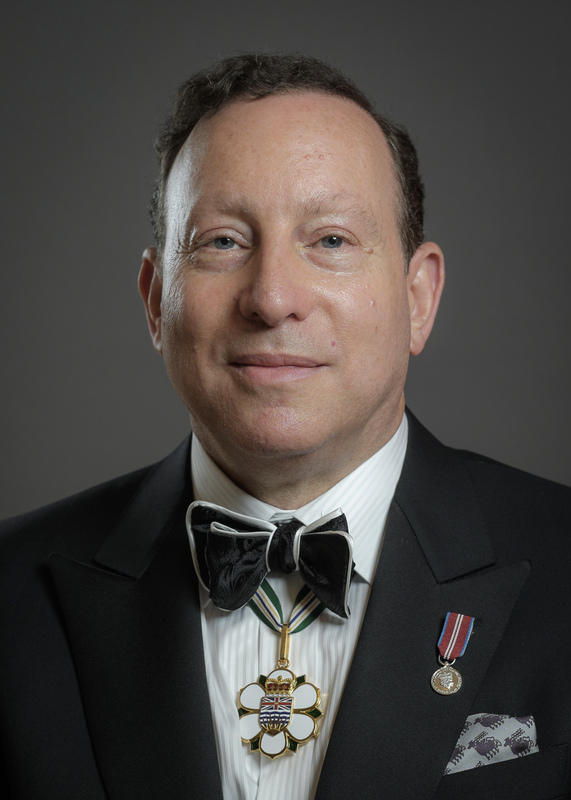 Acknowledged by community, business and philanthropy leaders across Canada for his ability to engage and motivate others, Mr. Segal, president of Kingswood Properties Ltd. and a director of Kingswood Capital Corporation, has used his business success to propel his community giving. Mr. Segal is the chair of Coast Mental Health Foundation’s Courage to Come Back Awards. 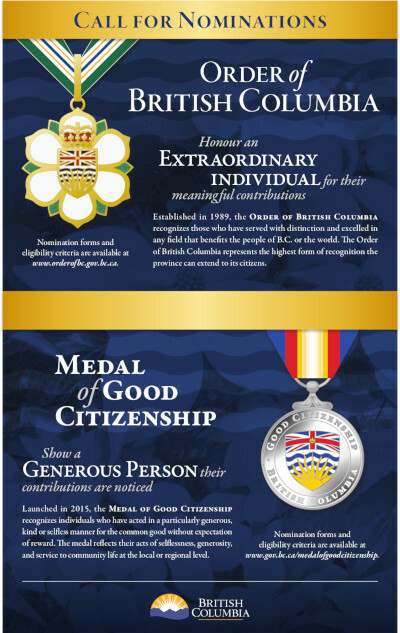 Through his efforts over the past 17 years, this has become one of the premier fundraising gala events in Vancouver. 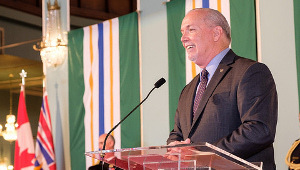 During Mr. Segal’s past 10 years as Chair, it has raised in excess of $13 million providing housing, employment and other support services to over 4,000 people annually living with mental illness in B.C. Lorne Segal is also the Founding Chair of Free the Children’s We Day Vancouver, a social movement among youth that promotes social responsibility and global citizenship. We Day Vancouver brings together 20,000 young leaders annually to inspire them to improve their community and the world. Mr. Segal’s seminal leadership over the past 9 years has served as the model for growth of We Day to 14 cities around the world positively impacting the lives of hundreds of thousands of young people. 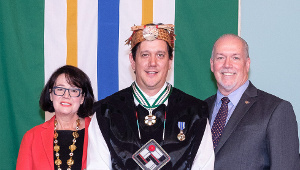 Mr. Segal has received the Justice Institute of British Columbia Foundation Community Leadership Award and the Queen Elizabeth II Diamond Jubilee Medal for service to his community. 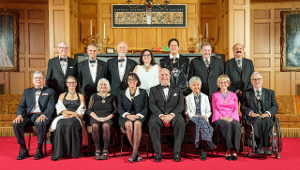 Capilano University recently conferred an Honourary Doctor of Letters (D. Litt) on him (and his wife, Melita). He is a long serving Director of the Vancouver Board of Trade and a member of Simon Fraser University Dean’s External Advisory Board, Segal Graduate School of Business. He is both a successful fundraiser and a successful friend-raiser, bringing committed and passionate people together to combine their energies and create great change.